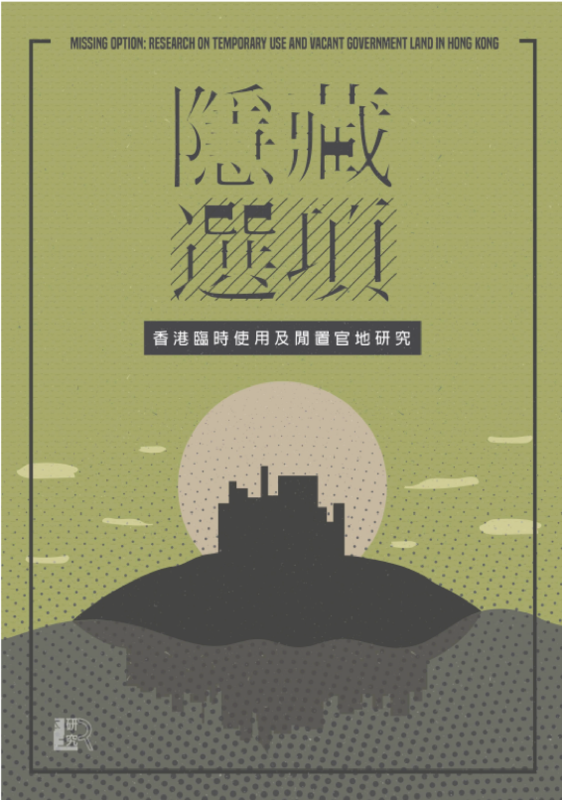 Land development remains a controversial topic in society. This controversy is partly attributable to the closed and biased information provided by the government on land development. Without such information, Hong Kong lacks the prerequisite for an informed discussion on future development. 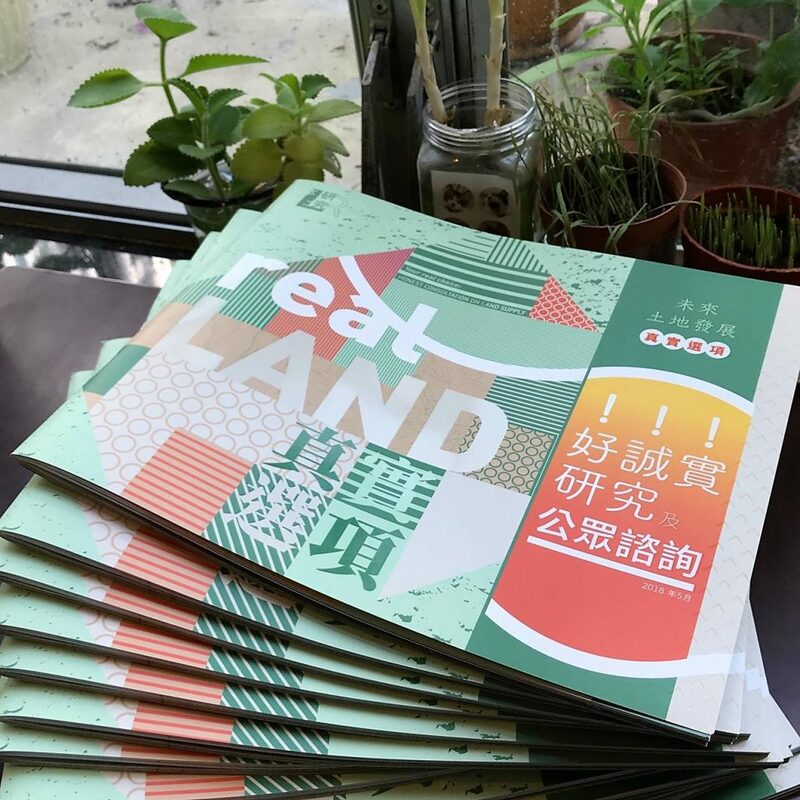 Therefore, we published “Myth and Reality: Land Problem in Hong Kong” in 2013 to reveal that the land demand estimates made by the government are only an excuse for them to rationalise their preferred methods of land development. 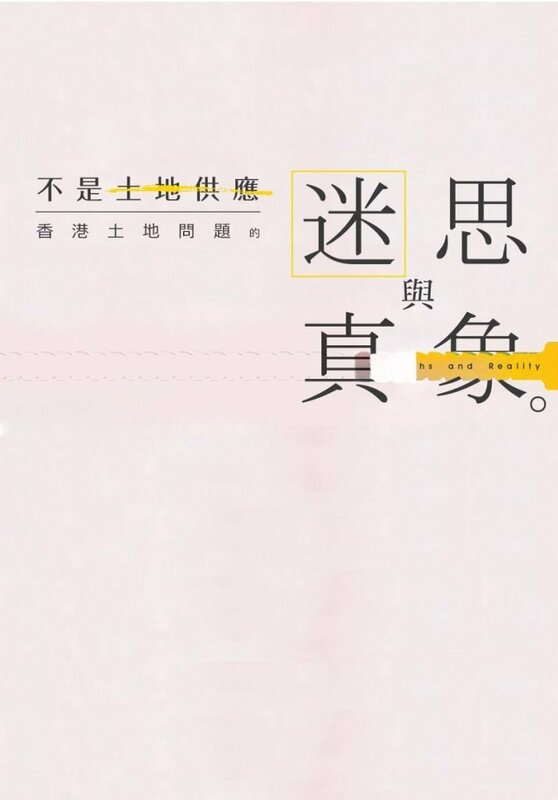 In the booklet, we provided data that reflects the real situation in order to help the public understand the current situation and discuss the topic in a more informed way. In 2018, the government conducted a public consultation on land supply options. This triggered a heated debate on land supply and demand in the community. 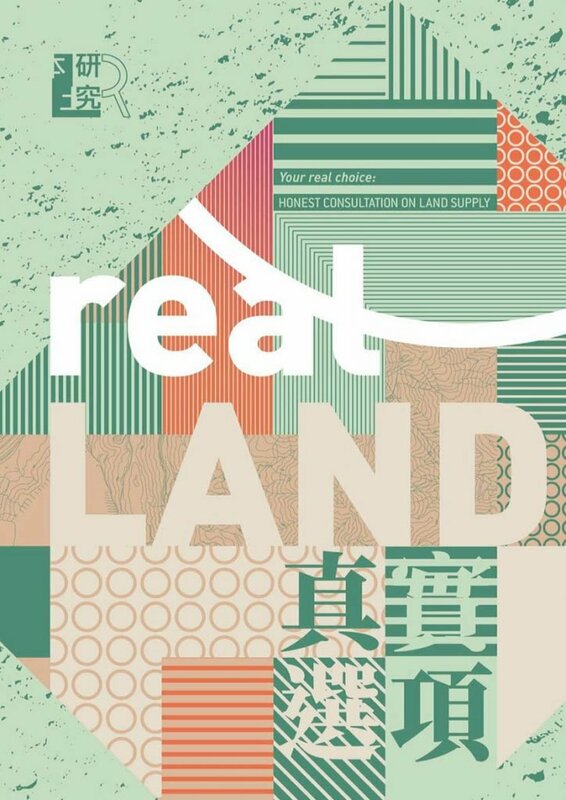 Through the publication of a number of research and consultation booklets, we pointed out that the official land demand estimates and information on various land supply options are biased. We also widened the scope of discussion on the development model and land allocation issues. 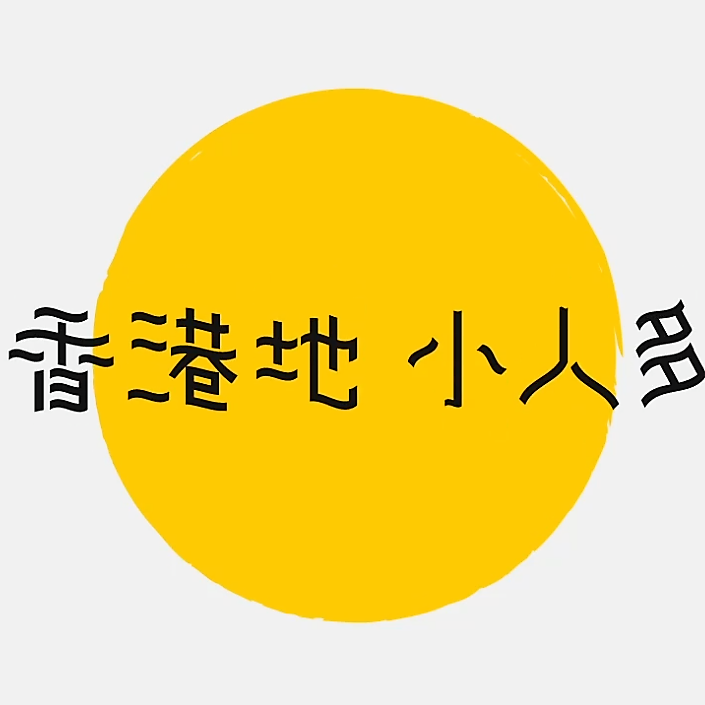 However, the 2018 Policy Address proposed the Lantau Tomorrow Vision project, which involves the creation of artificial islands with a total area of about 1,700 hectares through massive reclamation. This was announced despite public opposition and disregards the result of the public consultation conducted earlier in the year. The estimated cost of the project is huge, and may drain away most of Hong Kong’s financial reserves. Furthermore, the land created in this project far exceeds the population and land demand projections. 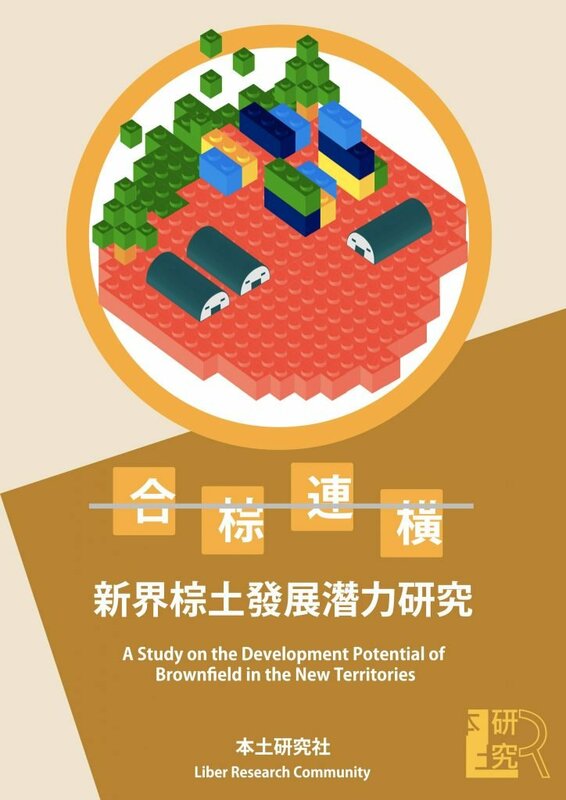 We are going to closely monitor the problems of the project, review the current state of land resources in Hong Kong, investigate land systems and development history, and propose alternatives to move Hong Kong towards a more open, just and sustainable land development model.